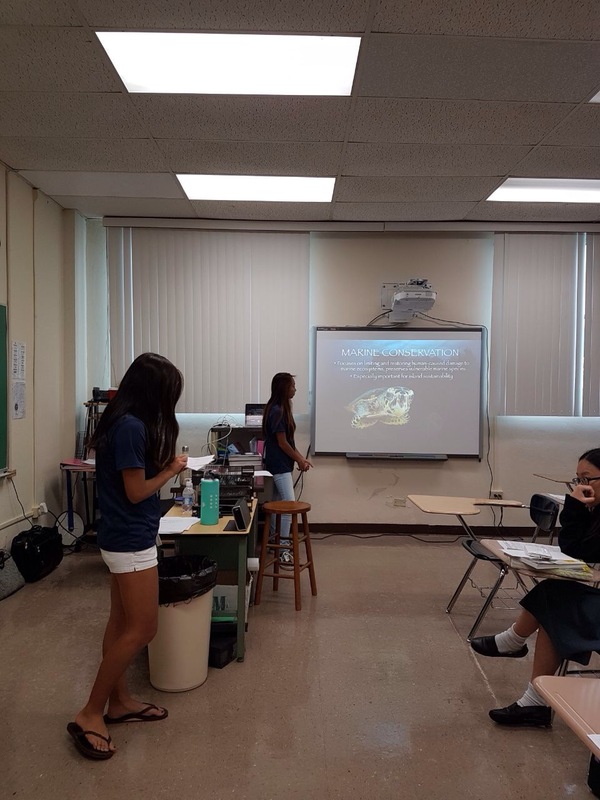 MCC offers 45 minute marine biology presentations covering various topics (see schedule below). 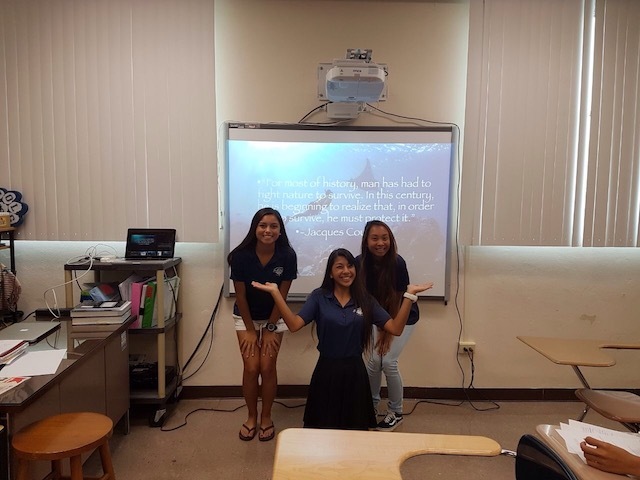 Our purpose is to reach out to the high schools of Guam in order to educate students about marine life and how human activity influences our oceans. Want to sign your classroom or school up for a presentation? Simply fill out the form below and submit and our education team will coordinate with you!